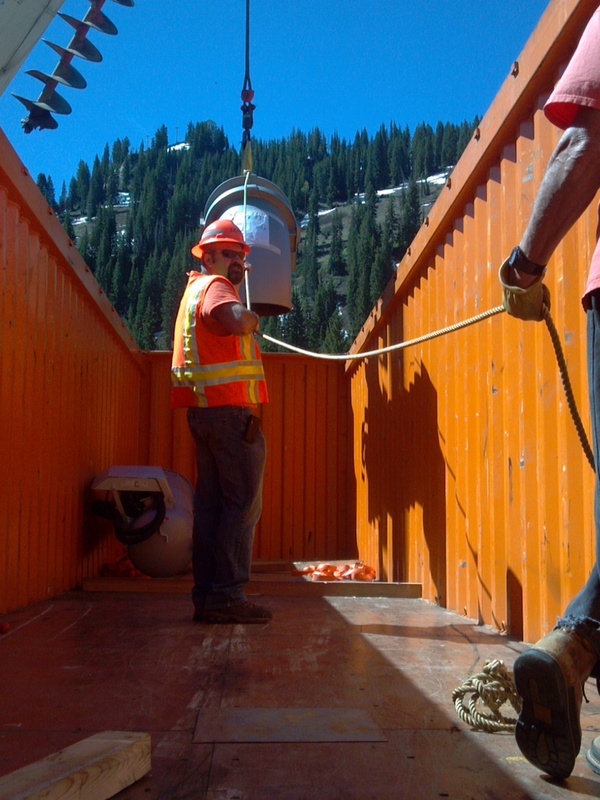 A Utah DOT Area Supervisor prepares equipment for the upcoming avalanche season in the state. We talked about it last year, but we thought it was time for a little refresher – transportation photography can be saturated with bright colors, including lights, signs, retroreflective materials, safety vests, welding, backlit steam and smoke, dust… and the list goes on. But these bright colors can be your friend, too. They can lend visual interest and excitement to the photograph, bringing your viewer into the rush and chaos of a transportation scene. For more tips on using orange and blue, check out this blog post from The Digital Photography School: Making the Most of Orange and Blue.